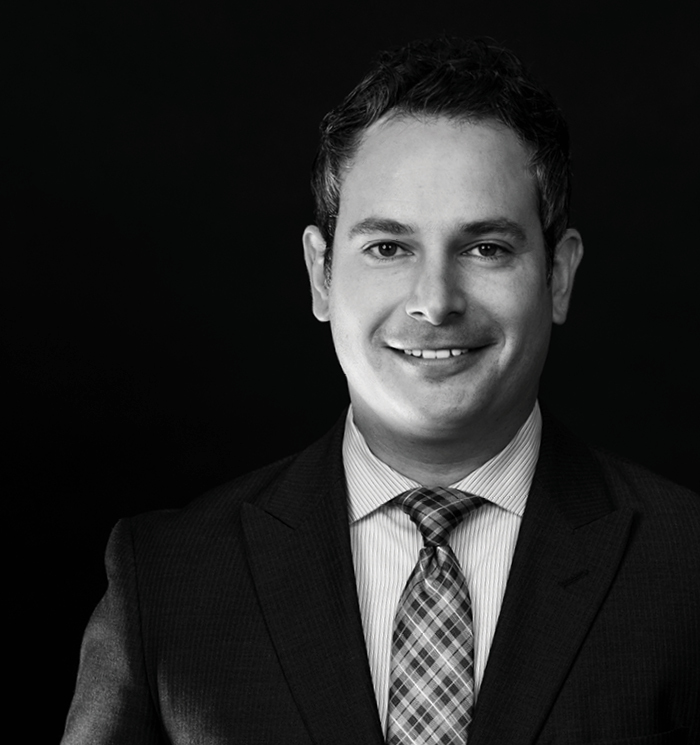 Geffrey Gismondi is an experienced commercial litigator for the firm’s Business Law & Litigation and Labor & Employment practice groups. Geffrey represents businesses and individuals involved in contract matters, labor and employment matters, real estate litigation, and business disputes. His approach to the practice of law relies on effective dialogue with clients to develop and implement legal strategies that provide clients with appropriate and successful solutions to their legal matters. Detailed preparation, responsiveness, and strategic planning are key aspects of his approach to unparalleled client service. Geffrey is a certified Court-Appointed Fiduciary: Attorney for Guardian, Attorney for Alleged Incapacitated Person, Referee, Auctioneer, Receiver, Property Manager, under Part 36 of the Rules of the Chief Administrator of the New York Courts.